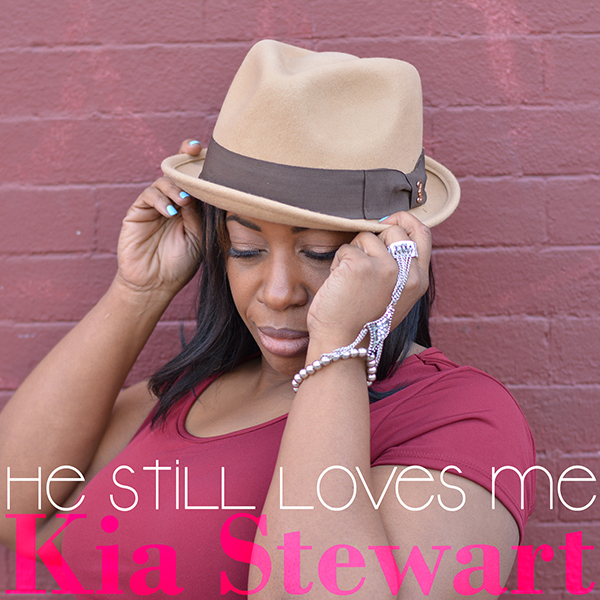 Making her debut with "He Still Loves Me," Honeycomb Music is proud to present Kia Stewart. "He Still Loves Me" is an incredibly uplifting tune with inspiring lyrics and a profound message. With Honeycomb's own Josh Milan on production and co-writing duties, Kia soars to the heavens! Let "He Still Loves Me" take over your soul! Also take note of the incomparable voice of Dawn Tallman on background vocals - love you Dawn. Written by Kia Stewart and Joshua Milan. Lead vocals performed by Kia Stewart. Background vocals performed by Dawn Tallman. Published by Kia Stewart (BMI) and Josh Milan Songs (BMI). Recorded and mixed by Josh Milan at Honeycomb Music Studios in East Stroudsburg, PA. Mastered by Adam Cruz at EbbnFlow Studios in Bloomfield, NJ.